Andaman is a hot favourite destination for the eco-tourists; so an Andaman tour is only a chance for you to feast on innumerable fantasies which the Mother Nature, which has scripted at this archipelago. Andaman is the excellent deal more than simple cold blue waters and also unblemished shores as well. So, when you are in Andaman, Andaman adventures would be one of the scintillating things that will entice you. The famous place has been arisen to be the stunning holiday spot for the individuals looking to break away right from the dullness of everyday life. The deep and colorful marine life of that place has more to give you with its picturesque beauty. 2 Island Camping December Sea plane. 7 Visit Ross Island October to April Road or by Sea. If you happen to be the avid explorer and then seeking for the throbbing holiday experience, take the flight to Andaman and ix your fancy to the core. Given below are some much delightful excursions on Andaman Island. When it comes to Andaman adventures, you will definitely love to do snorkeling. Maybe the most attractive and appealing experience you can have at Andaman is snorkeling at Havelock Island. You will be able to experience some of the exciting and enthralling underwater world of this Andaman Sea by sailing like a fish. Watching several beautiful as well as colorful coral reefs and several unbelievable creatures of nature will be an experience of a lifetime. Scuba diving is another electrifying experience that leaves most of the visitors stunned. We offer you some excellent packages to the customers like we suggest some of the well-liked places to visit over there. Time to visit: If you desire to dive in the waters of Andaman, then plan your trip between the months of November to Mid-April. How to reach: You can visit this beautiful place through ferry or Sea Plane. Approximate cost: 350 Rs. per session for 30 minutes. 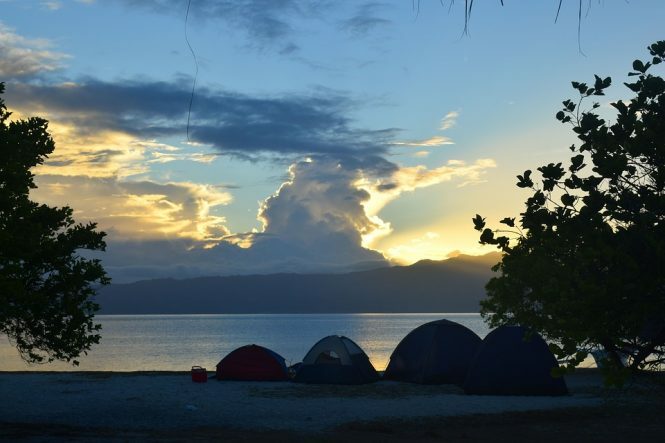 If you long for the Andaman adventures, you will surely love to do the Island Camping. The eye-catching natural sites of Andaman provide some flawless opportunities for the Island camping. Get the bliss of the serene beauty of nature in cool along with refreshing environments, island camping is really a thing to do when you’re at this archipelago. Some of the places here are beautiful and very popular for the interesting excursion. We offer our customers all the required amenities on the island. Eventually, to get the taste of authentic dishes over there, we also suggest the well-liked restaurants name too. Places to visit: While doing Andaman adventures, there are some famous places over there that you can visit like Radanagar beach and Neil Island. Time to visit: December is one of the perfect seasons when you can go for this trip. Interesting fact: To add more fun to your expedition, plan some associated activities like short trekking or birding during island camping at Andaman. How to reach: You can reach the place through a sea plane. 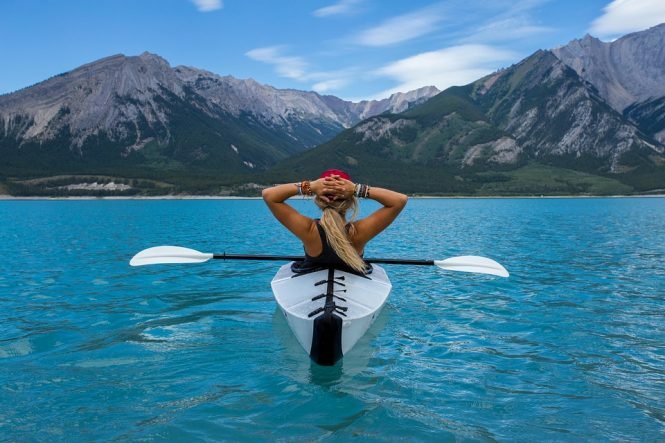 Are you a travel buff? Then you must go for the exciting Andaman adventures that provide you the scintillating adventure sports to experience. Positioned in the North-West of Port Blair, this sport complex has turn out to be a major tourist attraction of Andaman tour. 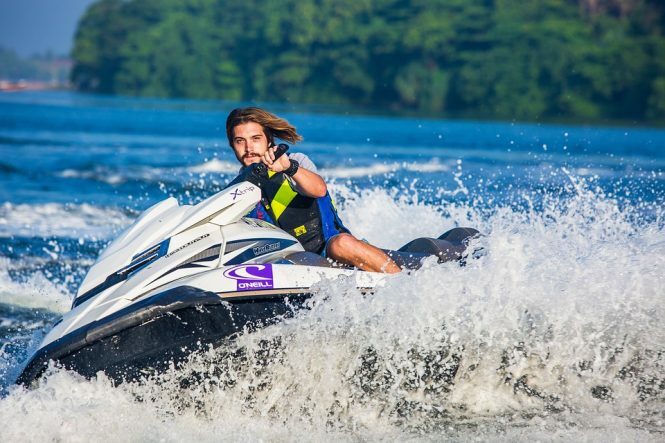 Our agents provide the customers a great opportunity to indulge with numerous enthralling adventures in water. Eventually, we also offer the safety gear and proper guidance to the novice explorers for the comfortable, enjoyable and most importantly safe journey. Things to watch: You can see lots of sail boats, water scooters, rowing boats and conveniences for other aqua sports available in abundance. Interesting fact: You will be able to see an artificial waterfall inside the complex and that is a great tourist attraction. How to reach: Taking a passenger ship, you can reach the water sports complex, one of the amazing Andaman adventures. Along with the assorted landscape as well as tropical weather year-round, Andaman houses a bizarre and striking variety of flora and fauna. In term of environmental science, what you can see here will be your experience of lifetime. When it comes to Andaman adventures, it is one of the fascinating places that you can choose. We offer the visitors to feast their eyes on some of the admirable variety of flora and fauna. Andaman forests, vacillating from soggy deciduous to the wet evergreen type, vaunt some of the much imperiled species of animals, birds, reptiles, plants and flowers as well. How to reach: Apart from the skylines, you can go through the sea routes. It will take around 50-60 hours to reach Port Blair by ship. Interesting fact: When it comes to experience Andaman adventures, there are several interesting things to know. 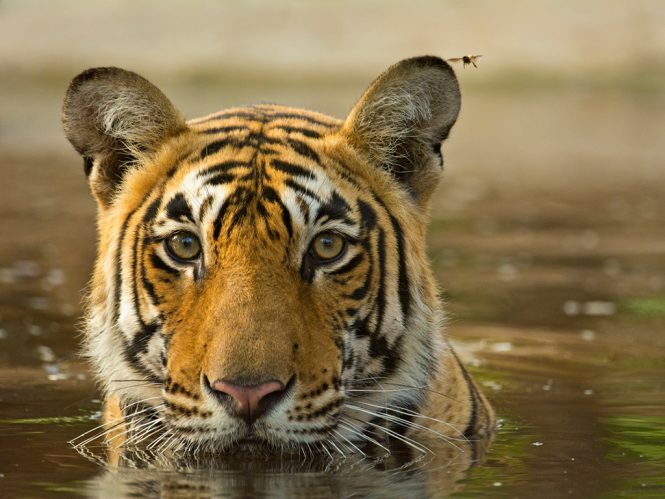 Like in this wildlife safari, you will get to see 270 species of birds including 14 endemic birds along with the Nicobar Pigeons, which is the most viewed and popular bird. Amidst of all the Andaman adventures, this one has gained an immense popularity. 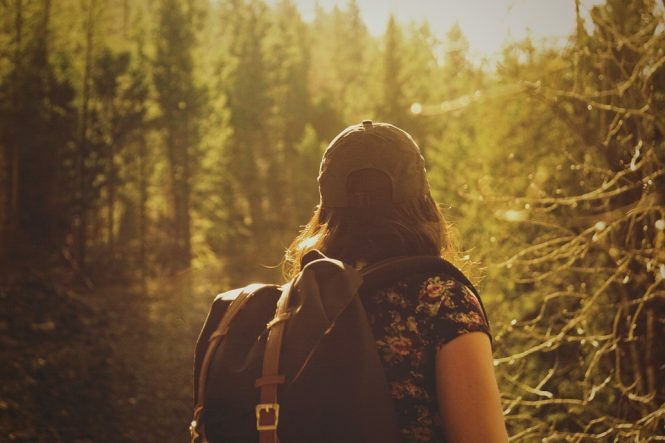 Trekking is one of the fun activities that you can easily try over there. If you are travelling with your friends or family, you will love to do the 16 kilometer trek from Mount Harriet to Madhuban. This is an excellent route where you will be a witness of exciting exotic flora and fauna of the land amidst spectacular sceneries. 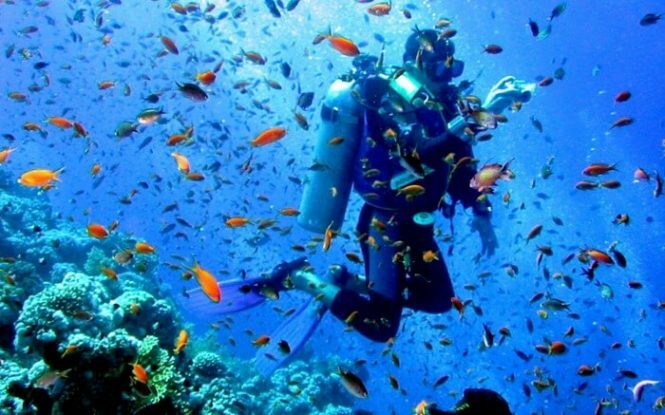 If you are in Andaman, you will love to experience Andaman adventures, which will help you in experiencing the amazing snorkeling and scuba diving. This is one of the amazing and trendy things to do in the stunning place of Andaman. 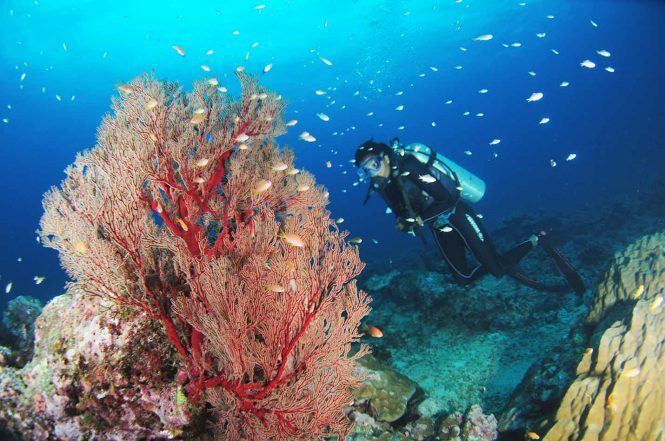 If you love to scuba diving, you can easily choose this place to get the entire experience. 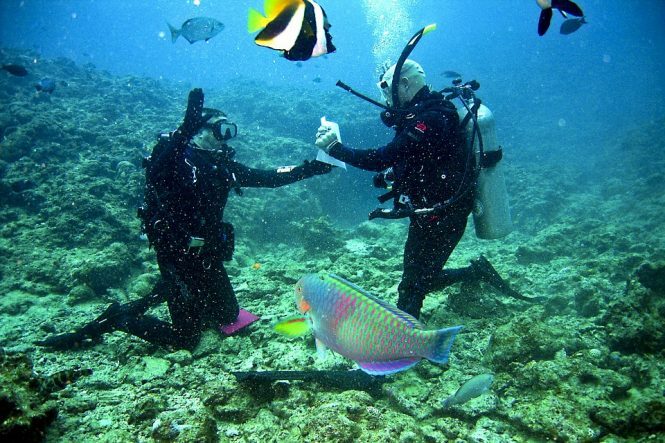 It has become one of the excellent places, which is famous for experiencing underwater scenario. But if you are a novice, then we offer experienced scuba diving instructors with you so that you will be able to relish the entire scenario. Time to visit: November to Mid-April. How to reach: From Port Blair, you can take a ship to reach there. When it comes to choose the Andaman adventures, you must go to Ross Island. 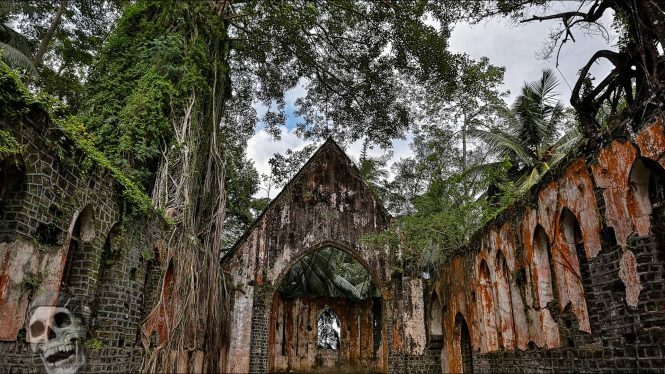 This is one of the interesting places of Andaman, which was fondly called as “Paris of the East”. The ultimate tropical beauty actually entices the visitors. We offer some experienced tour guides with the visitors to know about the entire place. The place is encircled with the stunning English architecture and machine-gun nests, which are excellent fun to poke finger in. Time to visit: As the place has a beautiful and pleasant weather, so we provide an affordable tour package for our customers in between October to April. How to reach: The nearest airport is Veer Savarkar International airport, which is 5km away from the center of Port Blair. Or else, you can visit by road or by water. Where to stay: There are a plethora of resorts and hotels that offer a comfortable stay at Andaman. Places to visit: Japanese Bunker, Subordinate’s club, Island ruins and more. If you desire for stunning and electrifying Andaman exploits, you cannot miss this opportunity. We offer some best tour packages for both novice and expert people. In the North Bay beach, one can easily walk around under the sea. And you will surely visit the “octopus garden” there. You will be a witness of colorful reefs and unique school fishes as well. It has been one of the excellent and best places for the sea walking. How to reach: If you have booked the exciting Sea Walk then you can avail Sea Walk upon arriving at North Bay Island. Interesting fact: If you are not well-acquainted with swimming, you can still do the activity as we will provide our expert instructors. If you are travel buff, then this is one of the best Andaman adventures that you can experience. Mangrove kayaking in Mayabunder, Andaman is another activity that is a must try for you. The opulent green mangrove of the Andaman comprises of 1/5th total mangrove cover. It is one of the most favoured activities by the people around the globe in the Andaman Islands. Timing of the activity: You will indulge in this activity for around 2.5 hours. How to reach: If you have booked the exciting Sea Walk then you can avail Sea Walk upon arriving at the place. Check out: Andaman Tour Packages for a perfect escape from the trapping of daily life. You can reach the place by air or by sea. But, visiting the place by sea will be more exciting than others. There are ample of beautiful resorts and hotels available to stay in Andaman. Are the Islands safe for female and kids? The places are absolutely safe and secure for children and female. The local people are absolutely friendly and cooperative. You will get ample of hotels at various price ranges. But if you go in the off-season like June or July, you may get some discounts. What are the special dishes of the place? Apart from delicious seafood, the restaurants out there also provide some amazing Indian, Chinese and Italian foods. Their special dish is coconut prawn curry.